What: The Rattlers visit the Crush in the second meeting between the teams. 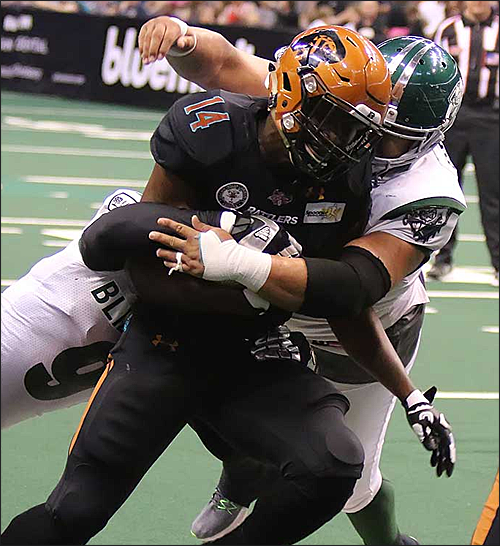 This Season: March 11 - Rattlers 71, Crush 27. Note: The Rattlers have clinched the Intense Conference championship but, should they advance to the United Bowl, would be on the road for that game (see the Extra section below). The Rattlers are 11-4 overall, 6-1 on the road and 7-1 in Intense Conference play. Arizona is coming off a 56-35 home win over the Cedar Rapids Titans on June 11. They are averaging 49.0 points per game and are allowing 37.7 points per game. The Rattlers have clinched the first seed in the Intense Conference. The Crush are 3-12 overall, 2-5 at home on the road and 2-9 in Intense Conference play. Colorado is coming off a 54-52 road loss to the Wichita Falls Nighthawks on June 10. They are averaging 39.0 points per game and are allowing 51.6 points per game. The Crush are fifth in the Intense Conference. The Rattlers are going to the playoffs in their first year in the IFL. For such a storied franchise coming to the league from the Arena Football League, this is a big deal. The Rattlers, over the course of thsi season, have featured no less than eight AFL players on their roster. some consider the AFL to be a superior league to the IFL. Clearly the IFL is a much better managed league than the AFL. The Rattlers are a solid franchise who, like the Empire last season, who have made a seamless transition to their new league. the Rattlers clinched the regular season Intense Conference title two weeks ago. 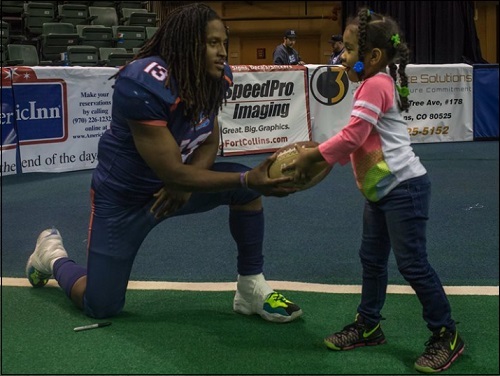 After a mild letdown last week, the dispensed the Cedar Rapids Titans, 56-35, in their home finale. They will face either the Nebraska Danger or Spokane Empire in the conference championship game. 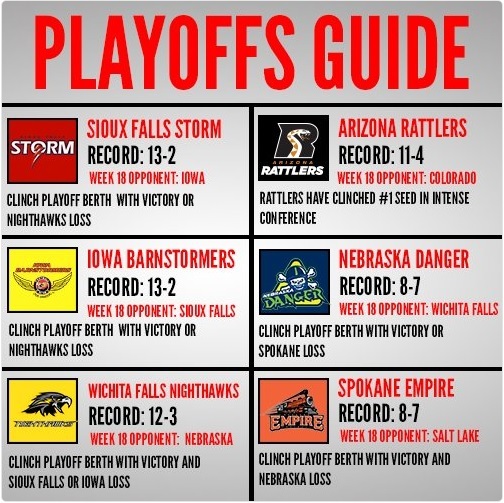 If the Danger lose to the Wichita Falls Nighthawks, and if the Empire beat the Salt Lake Screaming Eagles, then the Rattlers will see the Empire in the playoffs. Any other result, and the Rattlers will face the Danger in that game. Cody Sokol took over for the injured Darron Thomas in week 4, and has been an effective game manager. His numbers are pedestrian with a tad of impressiveness at times. Thomas has been reactivated off of the injured reserve list. John Wolf is also on the roster listed as a quarterback, but has found ways to contribute as a receiver, runner and special teams performer. Ironically, in a playoff game in 2014 while he was playing for the Thunder of the AFL, Thomas recorded a pick-six on Rattlers quarterback Nick Davila. It is unknown how much (or what position) Thomas may play. The Rattlers are a running team, and have a dynamic one-two punch with Darrell Monroe and Ketrich Harmon. Monroe leads the IFL in rushing yards per game at 57.0 harmon is fifth at 43.5. This is a rushing team. They have scored 47 touchdowns on the ground and 48 through the air. Arizona is looking to gain momentum heading into the playoffs. On the other hand, head coach Kevin Guy and the Rattlers could be urged to rest a few guys, maybe in the second half at least. Sokol has completed just over 60 percent of his passes and has a 5-1 touchdown-to-interception ratio. He will seldom dazzle, but will be a reliable signal caller. Anthony Amos, one of the AFL holdovers, is the far and away leader in receptions with 48, for 602 yards and 19 touchdowns. Amos is the primary receiver on this team by far. Jamal Miles has come on of late and is the second leading receiver for the Rattlers. Allen Chapman, the week 17 Defensive Player of the Week, has seven interceptions on the season, second only to the Salt Lake Screaming Eagles' James Calhoun who has nine. He can disrupt any game at any time. The same could be said for Arkeith Brown. He has five picks. Brown and Chapman have 75 and 55.5 total tackles, respectively. The Crush can win this game. Arizona will host the Intense Conference Championship game, but it the question is whether the Rattlers will play their full roster. Only coach Guy can determine that. The Rattlers need to keep their focus in order to finish the regular season with their 12th win. The Crush are looking to end their season on a high note. Four wins on the season could very well be the monument on which this season could be for this team. They are owned by Project FANchise, who also owns the Salt Lake Screaming Eagles. Project FANchise is shutting down the Screaming Eagles in order to start their own interactive football league. In fact, they have already moved their games over to a slow-loading website called Twitch. That should not deter the Crush as they try to gain their fourth win of the season. There is some pride here, and the Crush players will need to feed off that pride to beat an Arizona Ratters team which is riding a seven-game winning streak. That could be a daunting talk for the Crush, but the Rattlers could be interested in resting a couple players. 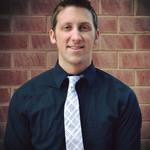 It is hard to "rest" players given the limited number of roster spots allowed by the IFL. Sean Goldrich and Liam Nadler are fighting for the starting job for the last game. Nadler starred against the Wichita Falls Nighthawks in a tight 54-52 loss last week, and he was stellar in the first meeting between the teams, 77-73 win for the Crush. That loss could very well cost the Nighthawks a bid at a playoff spot. 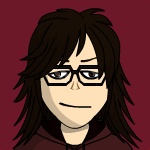 Nevertheless, both may see time, depending on the effectiveness of the other. Make no mistake, the players would love notning move than to defeat a Rattlers team and make them stumble into the playoffs. Goldrich has started in eight of the Crush's 15 games this season. Nadler started in the team's close loss to the Wichita Falls Nighthawks last week. It was Nadler who engineered the final touchdown drive against the Nighthawks earlier this season in Loveland. According to our sources, Goldrich will get the start, but that is not confirmed. Even in the event that Goldrich starts, he could be on a short leash. Either quarterback could be effective despite a Rattlers defense which has a smart tenancy to put pressure on the quarterback. Whom ever starts under center will have the benefit of one of the top receivers in the IFL. Kyle Kaiser can do it all. He is among the IFL leader board with his 677 yards on 57 catches. He also has 21 touchdown catches. Anthony Jones Jr. is the new kid on the block, but is a solid target and averaging 21.5 yards per catch. Lovie Rose III can do some damage, but it was new signee Kendall Sanders who may be the go to guy on the offensive side. Sanders had three touchdown grabs against the Nighthawks last week. The Cruch have struggled on defense at times this season, but they have the ability to step up. Derrick Morgan and Cardelro Jones lead a group which has put up some good fight in many games this season. The duo has combined for 133.5 total tackles over the course of the season. Ace Clark and Antonio Marshall are also guys for which to look out. The Crush are going to have to surprise the Rattlers if they are to have success. The will need to strike quickly and put the Rattlers pon defense. They will need so ensure that the Rattlers become lackadaisical. To do that, they will need to force the Rattlers into some mistakes. Once they do, they will need to capitalize on those mistakes. June 16 - *Spokane Empire (8-7) at Salt Lake Screaming Eagles (4-11), 6 p.m.
June 17 - *Sioux Falls Storm (13-2) at Iowa Barnstormers (13-2), 5:05 p.m. Heading into week 18, the final week of the season, there are still several playoff positions to be established. In the Intense Conference, the Rattlers have already secured the first seed, and will host the conference championship game next week. The will face either the Spokane Empire or the Nebraska Danger. If the Danger lose and the Empire win, Spokane will make the playoffs. If any other scenario occurs, the Danger will travel to Phoenix in a playoff matchup. In the United Conference, it is nearly as simple. The winner of the Iowa Barnstormers-Sioux Falls game will earn the top seed. If the Wichita Faklls Nighthawks win, they will be the second seed (based on tiebreakers). If the Nighthawks lose, then they will miss the playoffs and the loser of the Barnstormers-Storm game would become the second seed. Courtesy of the IFL's twitter account, below is a graphic of the playoff situation. I wish this game was not on at the same time as the Spokane-Salt Lake game. I want to listed to Aaron and Troy, AND Larry! If the Crush can play like they did against the Nighthawks, they have a chance of winning this. That is a big "If" though. Then you should choose us!!! see if you can get a photo or two! My question to Aaron and Drew: How likely is it that this game will be the last game in the history of the Crush? Rattlers win the toss and defer. Crush will receive the opening kickoff.